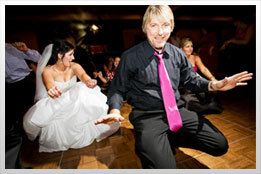 David Allen Events - Events as Fun and Unique as You! At David Allen Events our desire is to craft memorable experiences that are as unique as you are. With years of experience in creating fun and engaging environments for weddings, parties, proms and more we work to customize your event to match your expectations. © Copyright David Allen Events. Contact: 972-475-5754 • david@davidallenevents.com Photo Credits.